Learn the name of a beloved craft in a local Indigenous language, Spanish and English. Traducir en idioma indígena. When is Artisan Day? 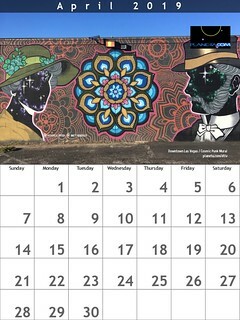 = ¿Cuándo es el Día del Artesano? As this is a timely celebration, we ask that you post something later today and if that does not work, tomorrow. = Como esta es una celebración oportuna, le pedimos que publique algo más tarde hoy y si eso no funciona, mañana. 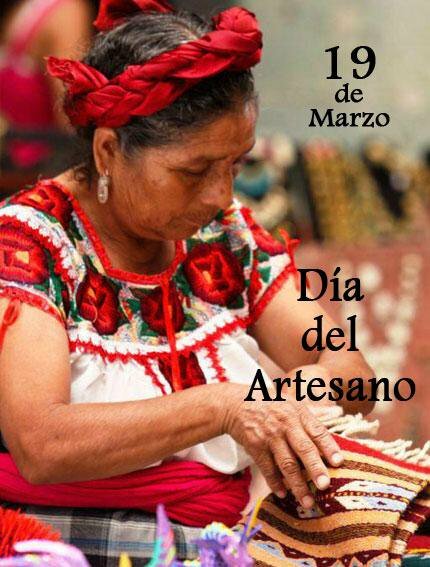 March 19 is Artisan Day (Día del Artesano) in Oaxaca, Mexico. Planeta.com and the Facebook Group Oaxaca Markets (Mercados de Oaxaca) showcase favorite folk art and folk artists. We call for more photos of favorite folk art and folk artists. Let us know how to visit and purchase directly. We celebrate Artisan Day every day with the appreciation and respect for the love and work embodied in each piece. We would like this year’s Artisan Day to help the artisans in gaining greater respect and more sales. If there is any way we can amplify the messages of what is for sale, where it’s for sale and who made what’s for sale, let us know. Let us know now what we do to improve the situation with Oaxaca’s artisans. Celebramos el Día del Artesano todos los días con el aprecio y el respeto por el amor y el trabajo encarnados en cada pieza. Nos gustaría que el Día del Artesano de este año ayudara a los artesanos a ganar más respeto y más ventas. Si hay alguna forma de amplificar los mensajes de lo que está a la venta, dónde está a la venta y quién hizo lo que está a la venta, háganoslo saber. Háganos saber ahora qué hacemos para mejorar la situación de los artesanos de Oaxaca. Translating: When is Artisan Day? Spanish: ¿Cuándo es el Día del Artesano?